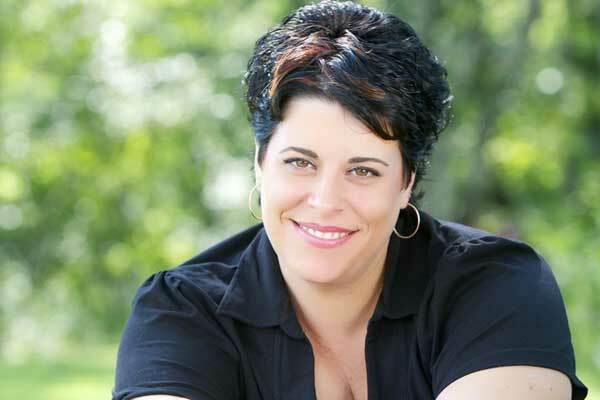 An Esthetician since 1999 and Reflexologist for the past 7 years, Angela truely has a passion for what she does. 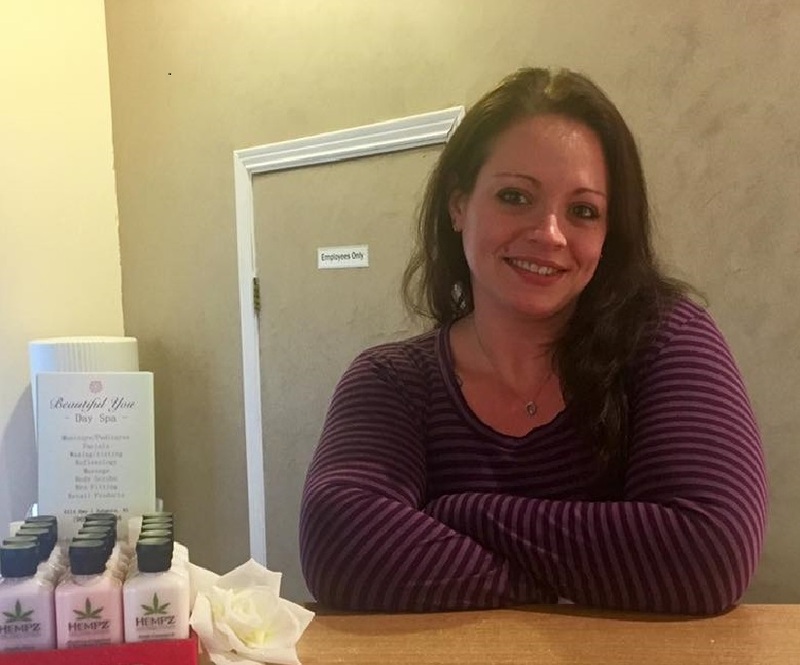 She has worked in Victoria, BC and at the Wanakita Wellness Spa at the Delawana Inn & Resort in Ontario before moving back Nova Scotia. She believes that EVERYONE deserves to feel pampered. Angela specializes in Spa and Esthetic Services as well as Reflexology, Teeth Brightening, Nose & Ear Piercing and Bra Fitting. 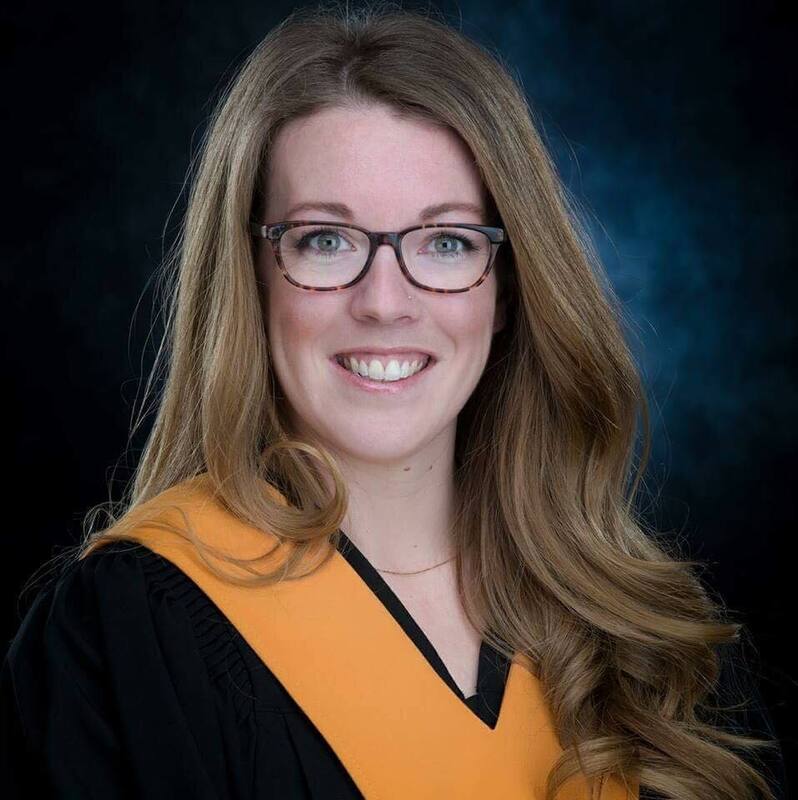 Stephanie has been Beautiful You Day Spa's Licensed Registered Massage Therapist since July 2017, specializing in Myofascial release. She combines traditional massage techniques with Cup Massage which allows her to reach the problem area quicker, break up scar tissue and increase circulation. Jessica is the person who will greet you with a smile as you walk through the front door. She is here to answer any questions you may have, book appointments or sell you a gift certificate or product. Jess is also a Certified IPL Laser Technician and can assist you with any needs concerining Laser Hair Removal, Skin Rejuvenation or Vascular Pigmentation such as Sun Spots, Rosacea etc.. Looking for the correctly fitted bra? Jessica can help you with that as well as she is one of our trained Bra Fitting Specialists.